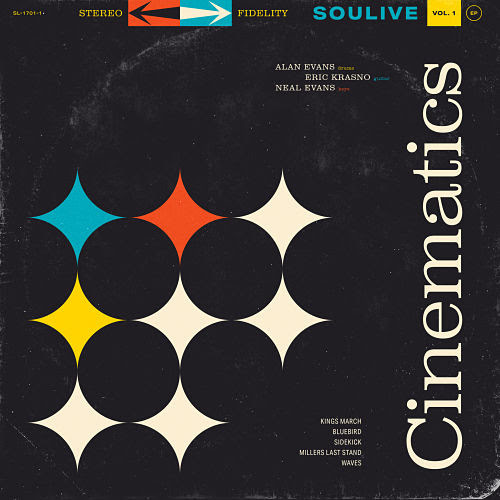 Soulive album cover for Cinematics, Vol. 1. Photo provided. 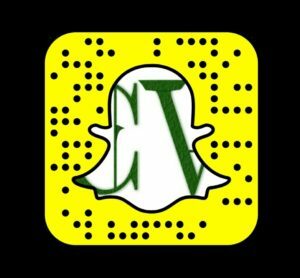 Soulive returns to the music industry with new music titled Cinematics, Vol. 1 on their own label Soulive Music. The first volume will feature five tracks, but the band has been working on a large amount of material from Alan Evans’ studio Iron Wax in late 2017. Take a look at a series of quotes from guitarist Eric Krasno, drummer Alan Evans on the upcoming album. Browse over their current tour dates, and preview their new music with ‘Kings March’ on YouTube.